The winners of the 10th Annual Goodreads Choice Awards, as decided by readers, have been announced! 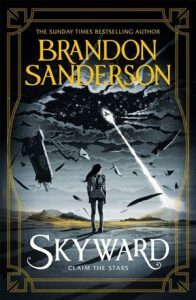 To celebrate their 10th year Goodreads created a new award – Best of the Best. 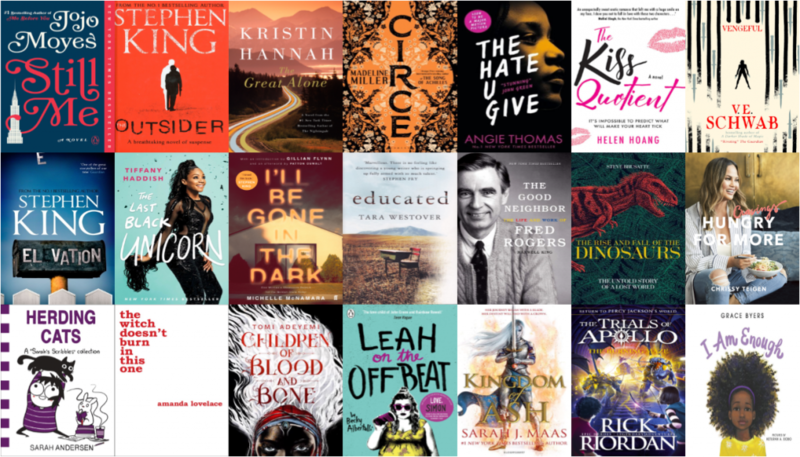 Readers chose The Hate U Give by Angie Thomas as the best book of their 10 years worth of winners (from 200 books!). 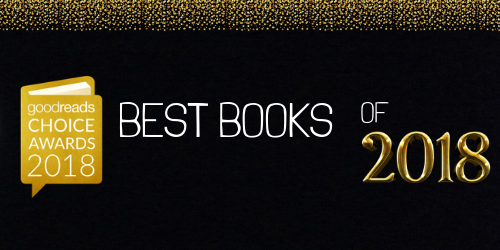 Did your favourite book win this year? To reserve any of the winners just click on the title below – happy reading.